For anyone that has ever traveled outside of the United States, you quickly realize that the metric system can be a bit confusing. It still amazes me that the US is the only country that still uses only the English system of measurements. Heck, even in England, both units of measure are used. Luckily, as an engineer by training, I understand the metric system. However, living in the US, I do not have exposure to the metric system in every day life. The problem is in this example: in the US, when the GPS says to turn left in 500 feet, I have a general idea of how far that is. But, in Germany, when the GPS says to turn left in 200 meters, I’m a bit at a loss (thankfully, there’s a highlighted map on the GPS). Or, if the weather says to expect 200 mm of snow, should I prepare for snowmageddon or just 7 inches? Or, if the temperature is 30 degrees C, that sounds cold so I should wear a jacket, until I realize that this is really 86 degrees F! 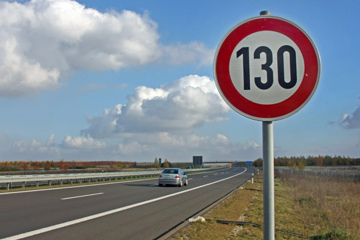 Or, seeing a speed limit sign that says 130, wow that’s fast but it’s not that fast at 81mph. Now, there are official conversion rates that I could use to calculate the distance of 200 meters. But, it’s not easy to whip out the calculator or remember what to multiple something by to get the accurate number. 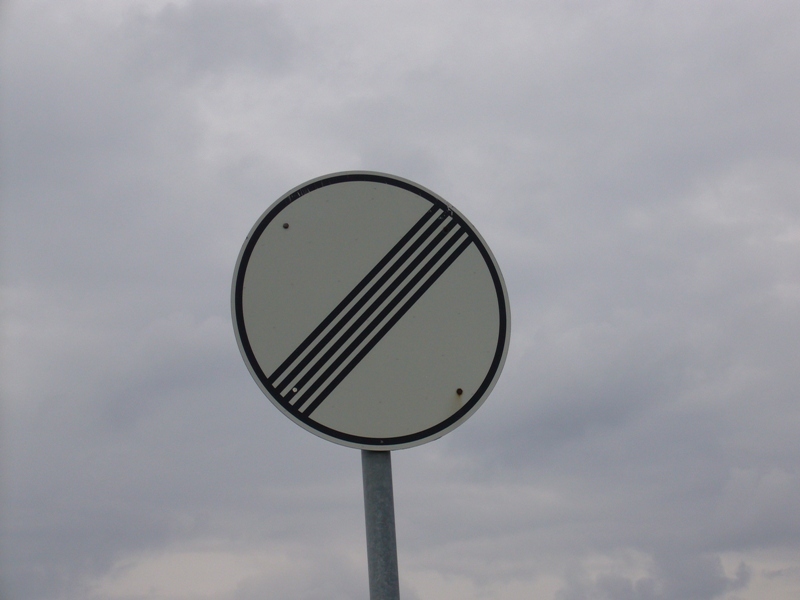 And, in closing, a later post will be about German road signs, but this one is my favorite found on the autobahn. It means there is NO speed limit!! Wonder what the conversion for that is? Previous: Previous post: We Have an Announcement – Germany, Here We Come! !